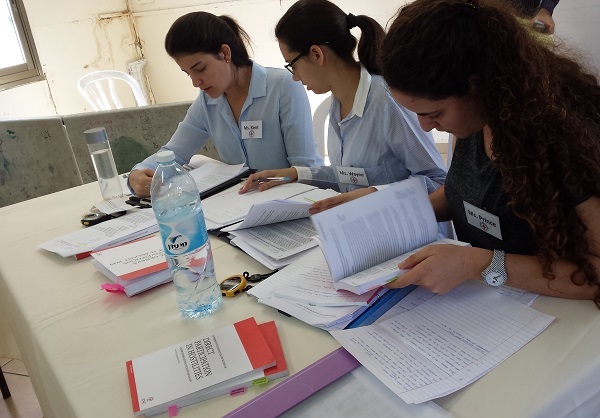 Efrat Fadida and Shani Rozenzweig from Tel Aviv University are the winners of the 11th national competition on International Humanitarian Law (IHL). The Uriel Masad Award for the outstanding speaker was awarded to Achinoam Harel, representing the Interdisciplinary Center in Hertzliya (IDC). 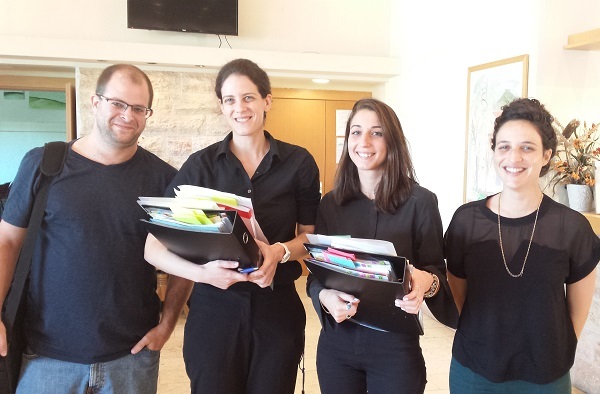 The second place was won by Shaked Ziereman, Ziv Idan and Adi Ganani, also from the IDC. 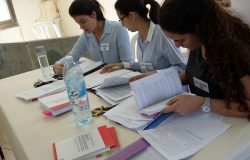 Organized with the assistance of the Association for Promoting International Humanitarian Law (ALMA), the competition follows a fictional scenario based format, which evolves throughout the various rounds of competition. Shaked Ziereman, one of the finalists in the competition said that “As fast as modern conflicts change and with all the atrocities happening in the world, and even if the law does not always manage to catch up with modern conflicts – it is important that we have basic principles to go back to.” Ziereman is one of 35 students who participated in the the competition this year, representing seven academic institutions from Israel. 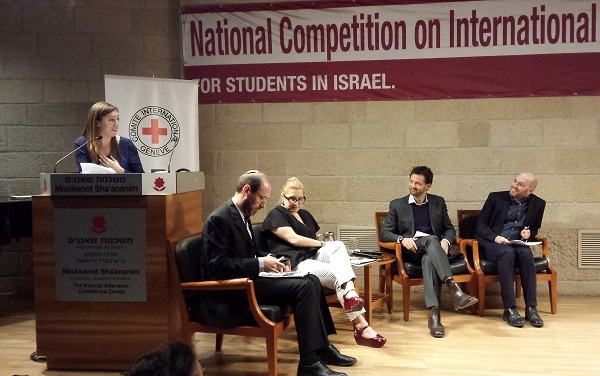 The competition is part of ICRC’s cooperation with academic institutions, to promote awareness and understanding of International Humanitarian Law (IHL). 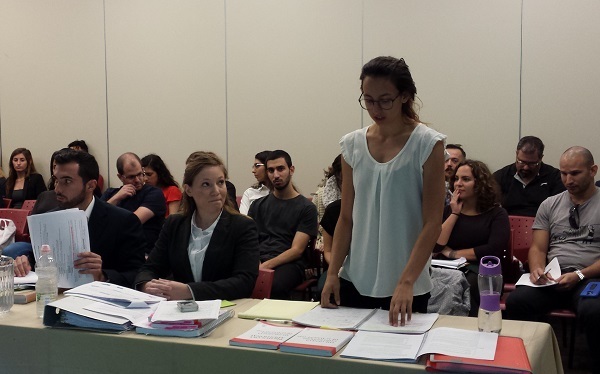 The aim is to motivate a new generation of students, while also providing them with legal and professional tools, considering that these young students and leaders will go on to assume positions of influence in society. 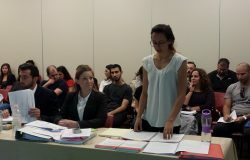 The international competition, the Jean-Pictet competition, will take place this year from Saturday 24 March to Saturday 31 March 2018, in Ohrid (Former Yugoslav Republic of Macedonia).